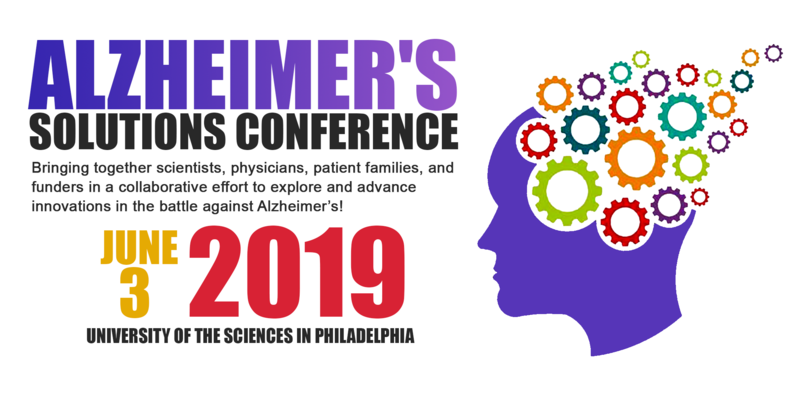 By becoming a co-sponsor of the Alzheimer’s Solutions Conference, you become a partner in a collaborative effort to explore and advance innovations in the battle against Alzheimer’s, by bringing together a community of leading scientists, physicians, patient families, philanthropists, and investors. Co-sponsoring and/or exhibiting at the Alzheimer's Solutions Conference also offers your company or organization an excellent opportunity to gain visibility for your mission and work among key stakeholders from the patient advocate, pharmaceutical, medical, academic and investment communities. Full page color advertisement with premium placement in program book. Yearlong prominent logo presence on event webpage with link to your website. Prominent placement on event signage, social media, program book, and on-screen presentation. Prominent placement on event signage, program book, and on-screen presentation. Logo on event webpage with link to your website. Half page color advertisement with premium placement in program book. Prominent placement on event signage, program book. 3 complimentary registrations for the event.